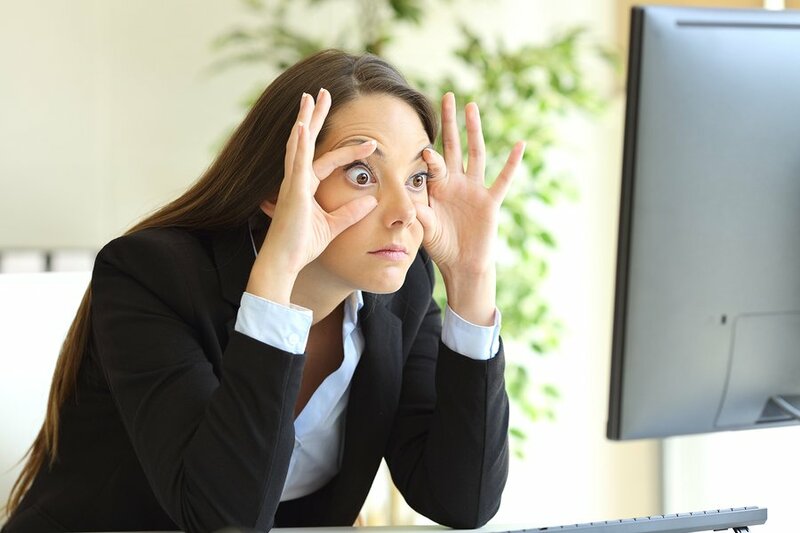 Ever since the release of Google Panda update many people feel like that are being watched. Google is the most used Internet search browser in the world, and brings everything from YouTube and Gmail to Google Maps and Hangouts to you at the click of a few buttons. 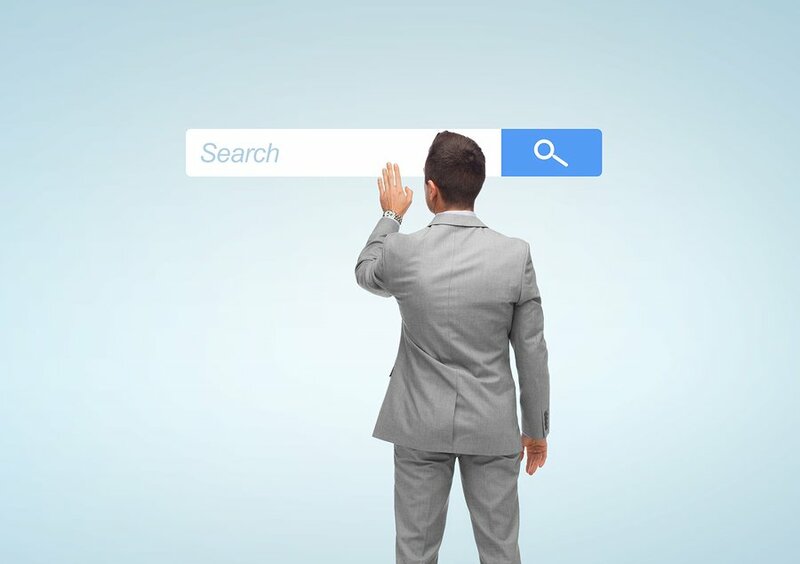 In fact, “googling it” has become almost synonymous with the way users search for anything these days, but is it really a good thing? Google could be spying on you right now! Ever get the feeling that you’re being watched? That’s probably because you are – and no, it’s not some random stalker hiding behind a tree outside your house. Your interaction with Google is the real culprit! Before we go into the details of how and why Google is spying on you, it is important to take a look at the biggest update made by Google in recent years. Since this update Google has been looking much more closely at all visitors. You may have never heard about one of Google’s most prolific works, and that is because it works in the background helping you and users like you find information on the internet. 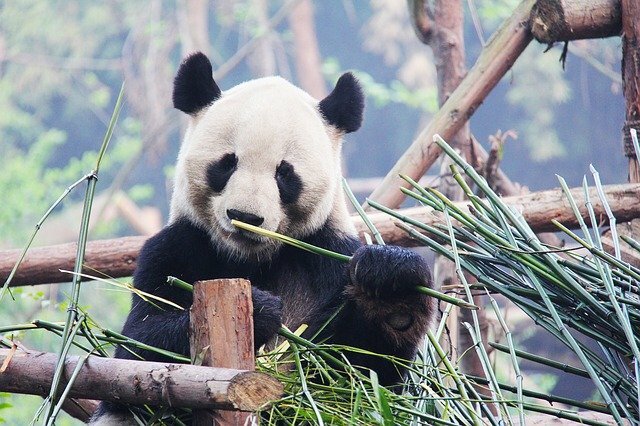 Originally released in February of 2011, Panda was a change to Google’s search results ranking algorithms. It helped to increase the amount of high-quality posts going to the front page, and allowed fewer posts from low-quality pages on the front or top of most search results on Google. A sitewide modification factor is used to modify the results for a page’s rank within the ranking of search results. So, if a page has a higher ratio, it will rank higher up; however, if the page has very few inbound links, reference queries and search queries, the site will rank lower. The Google Panda update has brought many changes. If you have a website that you use to market your products or services, you’ll want to know about Google Panda, because it is important to how well people will interact with your site. Its invention helped make people learn about Search Engine Optimisation. SEO, or Search Engine Optimisation, is where you maximise the keyword content of your articles and blog posts, as well as using a few other tactics to increase your website’s location in the search engine results. The adaptation of Google Panda means that no longer can you just slap together a website and hope it makes the front page. In order to make sure that it makes the top-most positions in searches on websites like Google, you need to employ a number of SEO tactics. Some Search Engine Optimisation tactics that you can take advantage of are having high-quality content on your pages and blogs, having guest blogs on other sites about your product, and making sure that you contact an SEO expert. By employing all these tactics, you can be sure to increase the number of visitors to your site. If you are scared that Google Panda will make your marketing strategy go haywire, do not be afraid. You can continue to market your business as you always have, except you’ll need to consult with some experts in search engine optimisation in order to make sure that you are writing content that is not only high-quality, but also maximized for keywords and follows all the rules of Google’s web administration designs. You don’t want to be caught trying to game the system. The best thing to do is just to focus on providing your customers with quality content as you have in the past, with some minor adjustments to keep your site relevant. How and Why Does Google Spy on You? Is Google is tracking your every move? Now that we have looked at the Panda update and how it has changed Google, it is now time to look more into Google and understand why they are spying on us. Does Google Track Your Online Searches? All this information is available in Google privacy policies and terms of services, but most people rarely take the time to go through them. Every time you log onto the Internet, you will leave certain traces behind – either through your IP address or some other identifier. This information is often utilised for targeted ad placement, and is made available to website owners who use Google analytics for different campaigns. While information won’t necessarily be drilled down to your specific location, other identifiers like browsers, devices, timelines and content will be made available. How Does Google Keep Track Of You? Google certainly has a lot of information on you. Google monitors all your online activities – from your purchasing behaviour to your interests to the places you visit. So how does Google track you? Everyone has a smartphone today, and with smartphones come maps and location services, allowing Google to accurately find you in specific locations and for the duration of your visit. Google keeps track of your browsing history and knows every website you visit once you sign in and browse on Google Chrome. Google monitors schedules, calendars and contacts through your Android phone. Google stores your voice recordings via audio-snooping code adept at eavesdropping. Google knows your video browsing history via your Chrome browser. Google Chrome collects your cache and displays ads on different websites, allowing relevant companies to target you to increase their effectiveness. Google mines Gmail contacts to better understand your social network and engagement behaviour. Google collects your passwords and payment data by offering to store them for future use. Google tracks user interactions with other websites, especially when you interact with ads. Scary right? While passionate advocates claim that Google uses these methods to enhance the user experience, which is in part true, they also use it to better build their profits – often selling data to companies who are looking to target users based on relevance. On the other end of the spectrum, zealous arguments are made to retain privacy when browsing the Internet. For Google to produce relevant and detailed results for users, it needs to collect data and information. It’s simply how the search engine can deliver relevant outcomes when you search for certain products and services online. This is not a bad thing in essence, but concerns around privacy have caused many people to monitor the way their data is used more effectively, so that this information doesn’t fall into the wrong hands. Google collects information on you to ensure a more personalised experience. In order to find the best route to help you get home on time, Google tracks traffic conditions along the way. But it has to know where you live to calculate the average driving time to your home. In order to recommend your next video, Google tracks your previous browsing history and behaviour – giving you a range of selections that will likely pique your interest. In order to make life easier for you by employing a calendar with alerts, Google is well aware of your movements and habits throughout the day. In order to simplify and reduce the time taken to log into specific accounts, Google offers to store your password and payment information. In order to feed you with relevant ads for your lifestyle, Google tracks your interests and searches. While all these are aimed to make your life easier with personalised experiences, the truth is that they can also eat into your right to privacy. While sometimes beneficial, it also raises the risk of hackers abusing your personal data by identifying specific behaviour patterns, stealing personal information and accessing financial data. Your personal information could even be sold to unscrupulous parties without your knowledge, which could pose a risk to you and your family. How Does Google Track Your Searches For Ads? Personal digital assistants and bots are key discussion topics these days. Google and other social networks talk about how they are building software to assist with your social life, calendar, fuel fills, grocery shopping, eating habits and much more. Google tracks you to provide more relevant ads. If you search for a particular cuisine or food type, you’ll start to see pop-ups of other restaurants in the area. If you search for gifting choices for a loved one, you’ll instantly see ads pop up about gift ideas. If you look for events in your area, you may start to see pop ups of major activities in your vicinity. If you’re looking to book an air ticket, you may see destination and accommodation ads popping up. These searches give Google the opportunity to connect you to items that didn’t exist before, which could result in a changed user experience. But are they worthwhile or just a breach of your privacy? At the end of the day, it is certainly intrusive because it eats into a part of your life without your consent. But it can also open you up to offers you didn’t know existed, which could prove to be beneficial – that’s the argument in favour. Can You Stop Google From Spying On You? The short answer is yes! The long answer is – it is a complex process that involves a great deal of thinking and strategy. So how can you use simple measures to stop Google from spying on you? The simplest way to stop Google from tracking you is to discontinue using any service related to Google. Use alternative search engines that don’t track your history or collect your information. Avoid signing into your Google account like this woman avoiding talking to that annoying man! If you want to continue using Google without tracking your specific movements and behaviour, don’t sign in. 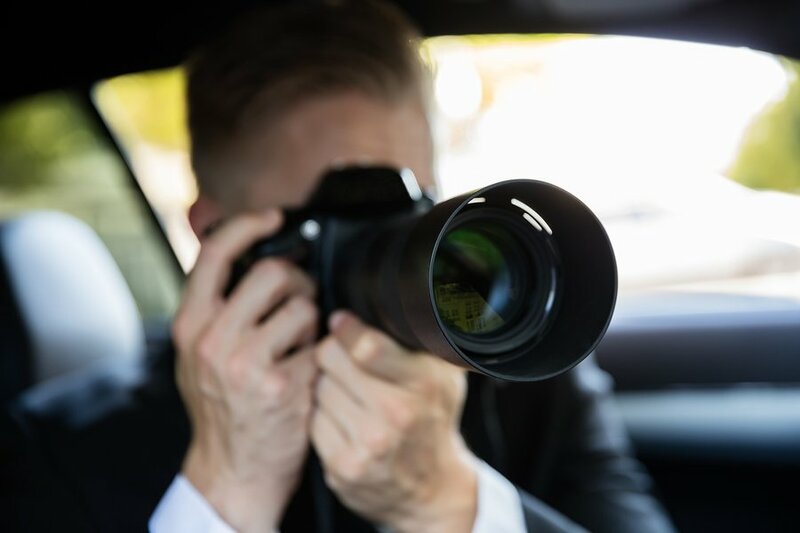 While your information won’t be tracked, keep in mind that the relevancy of your searches may take a hit, but that’s a small price to pay for the enhanced privacy you desire. Check Your Privacy Settings Periodically – Always keep track of the Google Privacy Checker to help you better understand what is being shared. Control how much information you want to share by adjusting these privacy settings periodically. Check your privacy here. Check Google Settings Regularly – You can control where data you want to share with Google for every service you use by going to your Google Account Activity settings. Keep Track Of Your Google Dashboard – Your dashboard is an easy way to monitor your activity, so you can make changes to your account when necessary. Delete Your Search History – You can control how much Google knows of your search history by simply deleting the websites you browse. If you use Google Chrome, type CTRL+H and delete the pages you don’t want Google to keep track of. Whether you’re concerned about Google’s searches and data collection tactics or not, it’s always smart to have some control over your privacy, so that you can determine for yourself what you are comfortable sharing. Keeping Google accountable for your user privacy is important through user control, but keep in mind that the safety and security of your data is ultimately up to you. What do you think about the fact that Google is spying on you? Let us know in the comments below. We would love to hear about your experiences with Google. https://www.seoshark.com.au/wp-content/uploads/2015/02/rsz_04_-_google-spying.jpg 150 225 Lucas Bikowski https://www.seoshark.com.au/wp-content/uploads/2016/11/logo-4.png Lucas Bikowski2017-10-17 16:42:382018-10-23 14:25:38Is Google Spying On You?